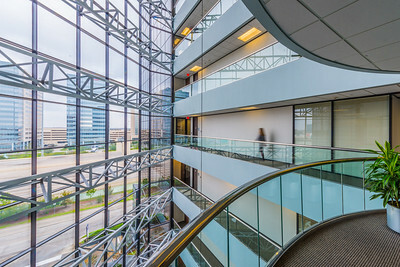 Architectural Photography by Tony Marinella, including both interior and exterior images as well as commercial buildings. 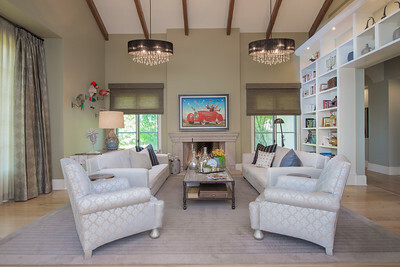 Arcadia remodel by RD Enterprises, custom homes and remodels. 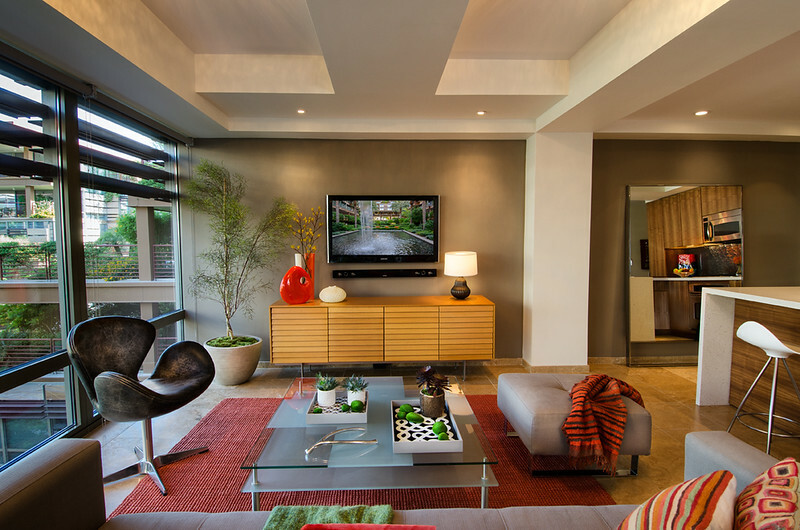 This house was remodeled using re-purposed materials. 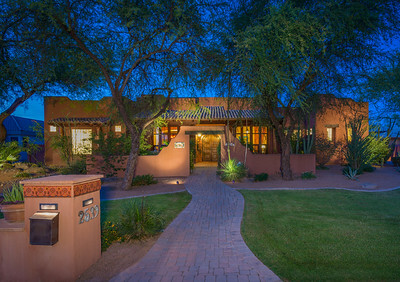 Residential architectural photography of a luxury home in Cave Creek, Arizona. Phoenix, Arizona downtown skyline at night. 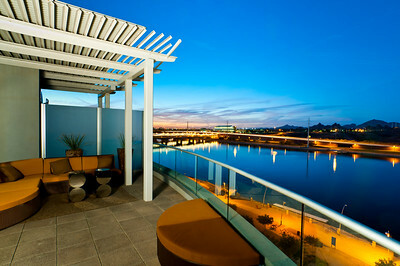 Architectural photography of Bridgeveiw condominiums in Tempe Arizona with a view of Tempe Town Lake. Architectural twilight photography of the Kravitz residence. The house was a complete remodel with all design by Hank Arens Designs. 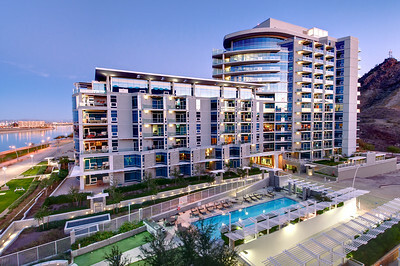 Bridgeview Luxury Condominiums in Tempe, Arizona with Tempe Town lake in the background. 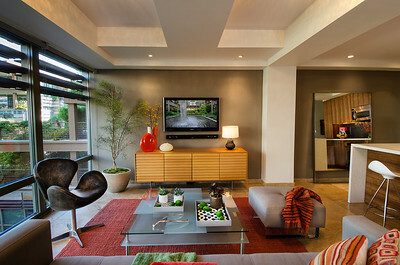 Interior architectural photography of Optima in Scottsdale Arizona. 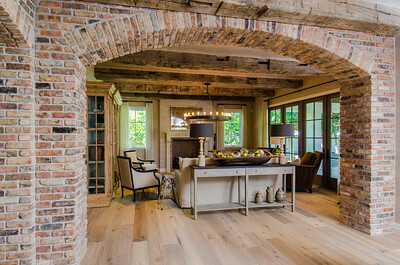 This project was shot for Nathan Cork Designs and was a complete remodel. Architectural l interior photography by Tony Marinella produced for the luxury real estate market in the Silverleaf community of Scottsdale, Arizona. Architectural twilight photography by Tony Marinella produced for the luxury real estate market. 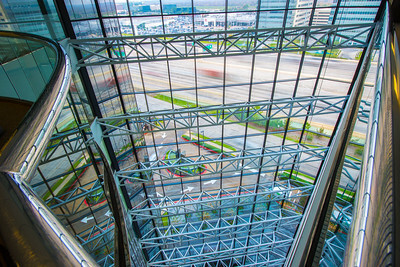 Architectural interior photography produced for Red Moon developers. Architectural interior photography by Tony Marinella produced for the luxury real estate market in Paradise Valley Arizona. 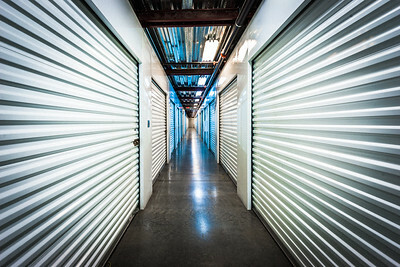 Industrial architectural photography of a self storage facility. Architectural exterior photography by Tony Marinella, Star Point Marriott, Tucson, AZ Produced for marketing purposes of the resort. 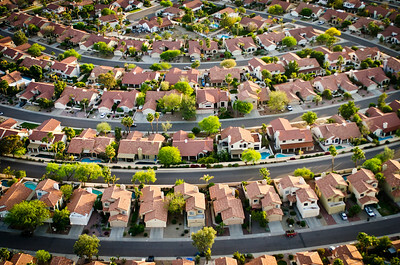 Architectural aerial photography by Tony Marinella produced form a helicopter as part of a advertisement for Ventana Fine Properties. 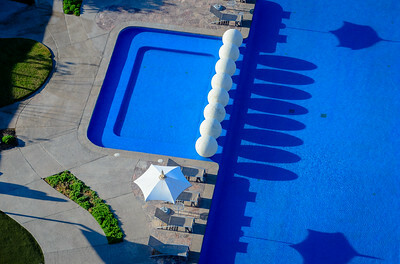 Architectural exterior photography by Tony Marinella, Puerto Penasco, Mexico. 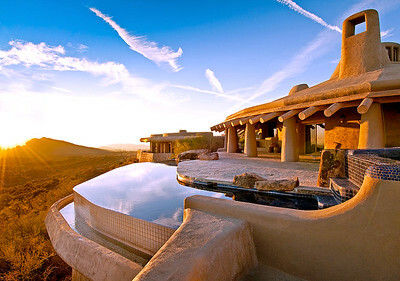 Produced for the luxury real estate and vacation markets in Mexico.